These very unusual earrings are made from solid silver that has been patinated to give an antique effect. This really makes the design stand out.It comes in a recycled and recyclable card gift box. The earrings are formed from two domed ‘Modbury Ecu’ coins which are fun pieces made for a local town. They are very-eye catching. Medals are mounted ready for wear and then placed on a block within the frame. 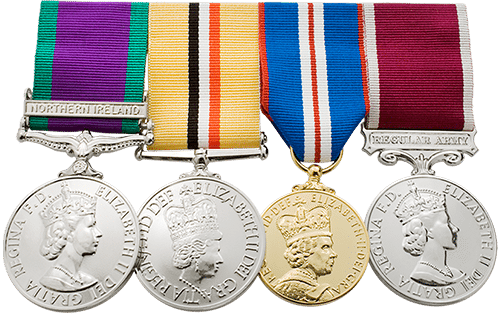 This allows for the easy removal and replacement of the medals as required, meaning they can be removed for wear on parade or for cleaning. The medals will hang from the block at a slight angle much as they would if they were being worn on the chest. 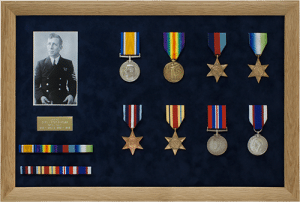 Medals are not mounted ready for wear and instead are placed flat against the frame backing with the medal ribbon secured through a slot. This means that the medals cannot be removed from the frame and cannot be worn. Pt1. page 12-3. paragraph 12.19. …..On the ribbon and full-sized medal, they are to be full size emblems worn vertically in chronological order from the bottom of the ribbon….. If a medal has more than one clasp they are mounted with the most recent campaign furthest away from the medal. 3. Lebanon – Furthest from medal towards the top of the ribbon. 3. Northern Ireland – Furthest from medal towards the top of the ribbon. depending on when the recipient served in Northern Ireland. Pt1. page 12-1. paragraph 12.02. United Kingdom emblems may be worn on the ribbons of service medals awarded by the United Nations and NATO. Pt1. page 12-3. paragraph 12.19. In a change introduced in 2014 and made retrospective to all Level 4 awards received after 1962, up to three Level 4 emblems of any award may be worn on any one ribbon. On the ribbon and full-sized medal, they are to be full size emblems worn vertically in chronological order from the bottom of the ribbon. However if a number of clasps are already worn on the medal, then miniature forms of the emblem may be used. When only ribbons are worn, a single emblem is to be the full-sized emblem but miniature emblems are to be worn spaced horizontally across the ribbon when two or three are worn. The miniature form of the emblem is to be worn on miniature medals. 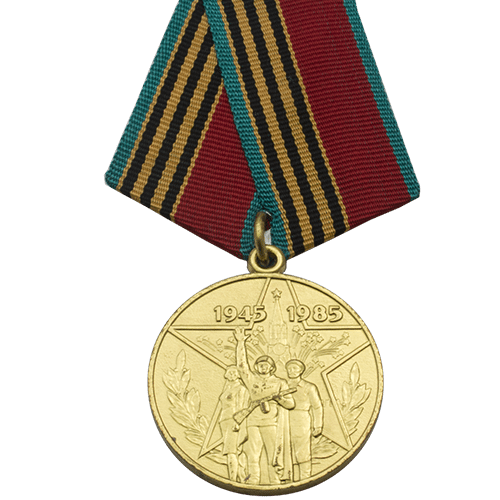 Only one Level 4 award of each type may be worn on a single medal ribbon if the Level 4 award was received prior to 1962. 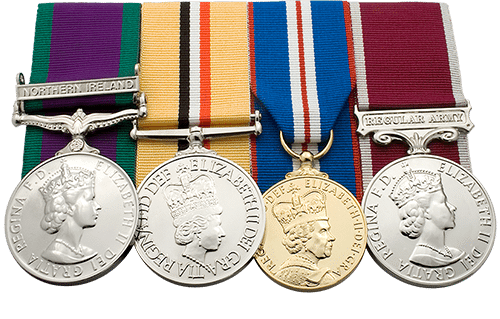 RN, RM and RFA medals are mounted with longer ribbons than ARMY and RAF. Officer ranks can also be mounted slightly differently. It is therefore important that you let us know which service code you wish to have the medals mounted in accordance with. We will then mount the medals in accordance with the applicable Single Service dress regulations. This is especially important if you are currently serving. If you are unsure or you are not in the Armed Forces then we will mount your medals as per standard practice following instructions laid down in the Army Dress Regulations. Bigbury Mint mount medals in accordance with the latest guidance from the Central Chancery Of The Orders Of Knighthood, as listed in the London Gazette. Please note – medals not to scale and are for illustration purposes only. Commemorative medals should not be mounted on the same row as Official medals. Medals are mounted in accordance with the latest Tri-Service regulations (single uniform code) unless you specify otherwise in the “Additional Comments” section of the order form. This is especially important if you are still in uniform. There are two styles of medal mounting available. Medal mounting swing style is the more traditional method of mounting medals. Swing Style or ordinary style mounted medals are mounted on a medal brooch bar which can then be pinned to your tunic directly, through becketts or attached to a pocket holder. This style of medal mounting allows the medals to move or ‘swing’ when worn. Over time, the edge of the medals can become damaged due to the medals “clinking” together. Medal mounting court style is alleged to have began during the reign of Queen Victoria. Those attending the Queen would wear medals court mounted to stop them “clinking”. Other sources suggest that the Cavalry first adopted the practice. Either way, this style of medal mounting is becoming more popular. 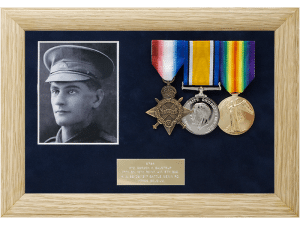 Court mounted medals are fixed to a rigid backing material called buckram. The buckram is then covered in a felt material before the medals are mounted on their own ribbon length. This style of medal mounting holds the medals firmly in place and prevents them ‘clinking’ together and damaging each other when worn. Please note – Commemorative medals manufactured by Bigbury Mint are presented “ready for wear” already swing mounted. There will therefore be nil additional cost when swing style as a single medal is selected. All prices are shown inclusive of Value Added Tax (VAT) at 20%. 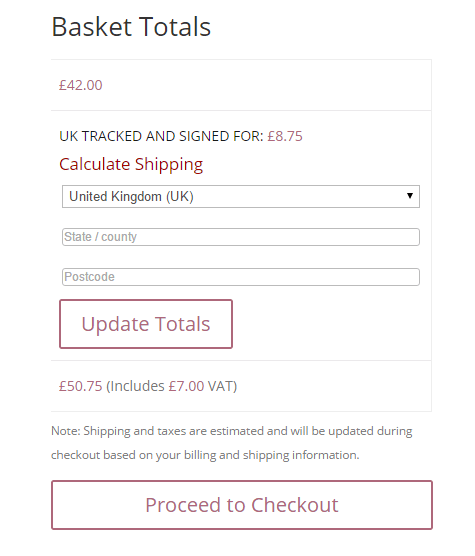 If you are purchasing from a location where VAT does not apply, the checkout process will recognise this when your address details are entered and deduct VAT appropriately. 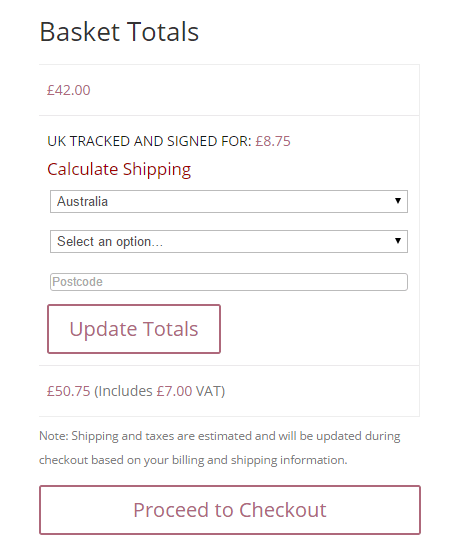 When you have added an item to your basket you can “Calculate Shipping” for your given location. 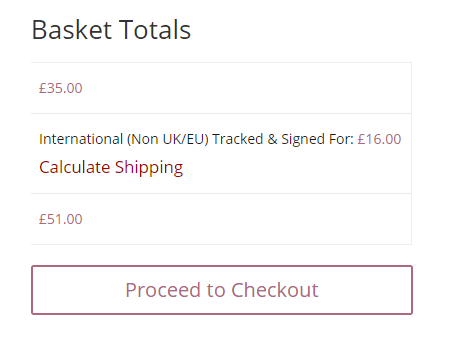 When you click “Update Totals” the prices will be recalculated for you. 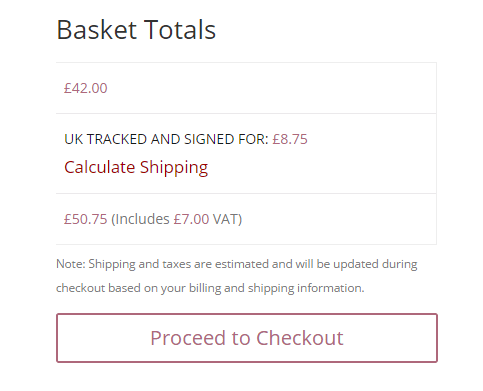 PLEASE NOTE – IF YOU DO NOT WISH US TO ENGRAVE THE MEDAL USING THE ABOVE PROTOCOL, THEN YOU MUST SPECIFY EXACTLY HOW YOU WISH US TO ENGRAVE THE MEDAL IN THE “Additional Comments” TEXT AREA AT THE END OF EACH PURCHASING FORM. Engraving on medals is limited to 45 characters including spaces and full stops. 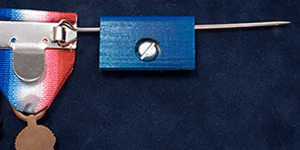 Bigbury Mint use the diamond drag method of engraving, an example of which is shown here.